ALLYSON CAROLAN (Director, Dance and Dramatic Arts) holds a BFA in Music Theater from The Hartt School. Allyson is a highly accomplished, passionate, caring and results-oriented performing arts instructor with over 9 years of experience as the Director of the JCC Dance School and 12 years of successful dance and drama instruction at all age levels. In 2018, Allyson became the Director of Dance and Dramatic Arts. Allyson is passionate about spreading her love of dance and drama with our students and our community. 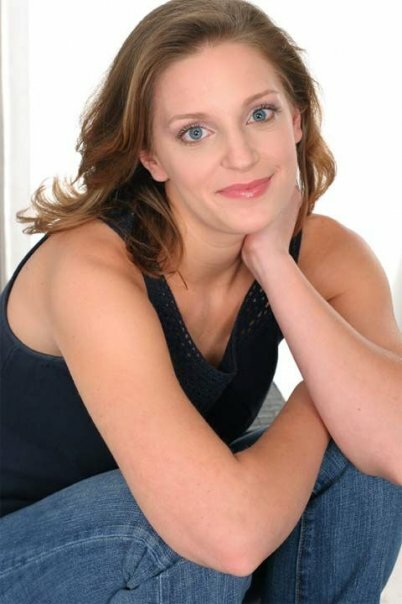 JILL MONACO (Company Director and Teacher) began her dance training at a small studio in her home town of Park Ridge, NJ. She also studied at Broadway Dance Center in NYC. She received her BA in Psychology and Dance from Montclair State University, and has a teaching certification through Dance Educators of America. She has studied a broad range of dance including Ballet, Tap, Jazz, Modern, Lyrical, Hip Hop, and even Cultural and Social dance forms. Jill has been teaching dance since 1998. 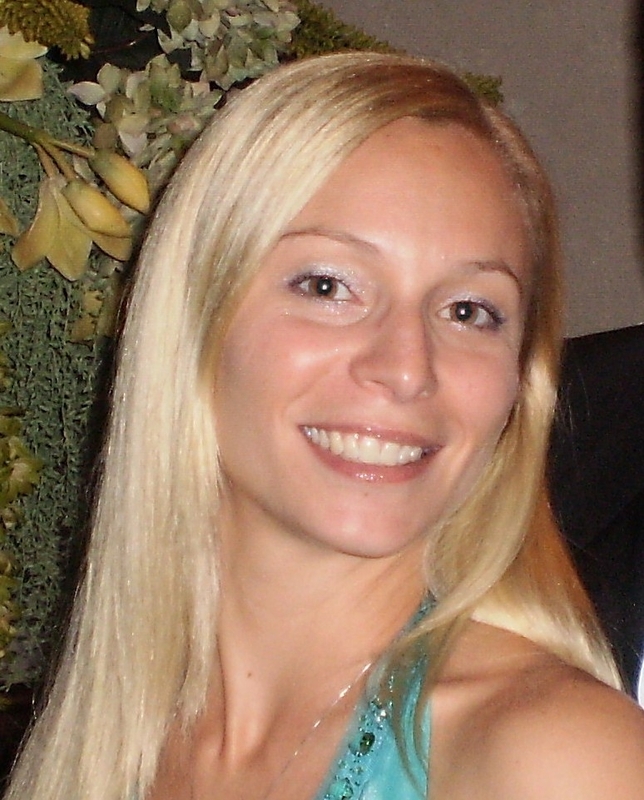 JACQUELINE NIGRO (Teacher) Miss Jackie's dance knowledge in the industry goes back many years and includes 5 years of professional dancing on teams for the NFL,NHL, and CIFL which include the New York Jets, the New Jersey Devils, and the soccer team the New Jersey Ironmen. She is also currently a USA Cheerleader, which her duties include performing at military functions all over the U.S. for many of the service men and women. She has been a dance instructor for the past 6 years, choreographing and teaching beginner to advanced classes for students of all ages and levels. She has traveled to different countries representing her teams doing commercials as well as television and radio shows. She was just featured as a dancer in the national KIA commercial which aired throughout this past August. She has performed with Green Day, the cast of the musical Rock of Ages, and the cast of the musical American Idiot. Ariel Harper (Teacher) grew up in Westchester County and began her dance training at the age of 5 at Darcy’s Academy of Dance in Putnam Valley. She continued her training at The Ailey School and Martha Graham School’s Young Artist Program During her time at the Young Artist Program, Harper performed in the 2012 All-City Panorama performance at the Joyce Theater. Harper attended Northwestern University and earned a Bachelors of Science in Dance and African American studies. In February 2016 Harper had performed in Garth Fagan’s “Two Pieces of One: Green” at Northwestern University’s 2016 Danceworks performance. In March 2016 Harper’s first choreographic work “Breakdown/through” was adjudicated at the American College Dance Association’s North-Central Conference. Since graduating in 2016 Harper has taught at several studios in Westchester County in New York. Caitlin Knowles (Teacher) graduated from Montclair State University with a BFA in Dance and Theater. While studying, she had the pleasure of training with artists such as Earl Mosely, Christian Von Howard, Nancy Lushington, Maxine Steinman, and Karen Gayle and perform works by José Limòn, Bill T. Jones, and Doug Varone. After graduation she had the opportunity to dance with Marked Dance Projects, Meghan Daly, David Ingram, and Stephanie Beauchamp. She strongly believes in connecting and learning through dance and continues to grow as an educator and artist through taking programs like the Royal Winnipeg Ballet’s Summer Teacher Training and continuing education. Tina Palatucci (Teacher) has been dancing since the age of 3 and started teaching at the age of 14. She's trained in many forms of dance and has taught and choreographed to a diverse group of students including preschool to adults. She was involved in dance competitions throughout the years, winning numerous gold, platinum, first overalls, and special awards. She also began choreographing dances for national competitions with her students also winning these awards. She has taken multiple classes at Broadway Dance Center and workshops under the instruction of Mike Minery, Ray Leaper, Frank Hatchet, and more. Tina is so excited to share her love and passion for dance with the students at JCC. Jamie Desser (Teacher) holds a BFA in Dance from George Mason University. She began dancing at the age of three and participated in many dance competitions. She has studied various styles of dance including jazz, ballet, tap, contemporary, lyrical, hip hop, modern, and cultural dance. She has attended several dance conferences and intensives across the country, and her choreography has been adjudicated at the American College Dance Association. She has studied dance therapy, and formed a curriculum for adults and children with disabilities. Jamie has taught dance classes for children at orphanages in Panama, and is passionate about sharing the gift of dance.